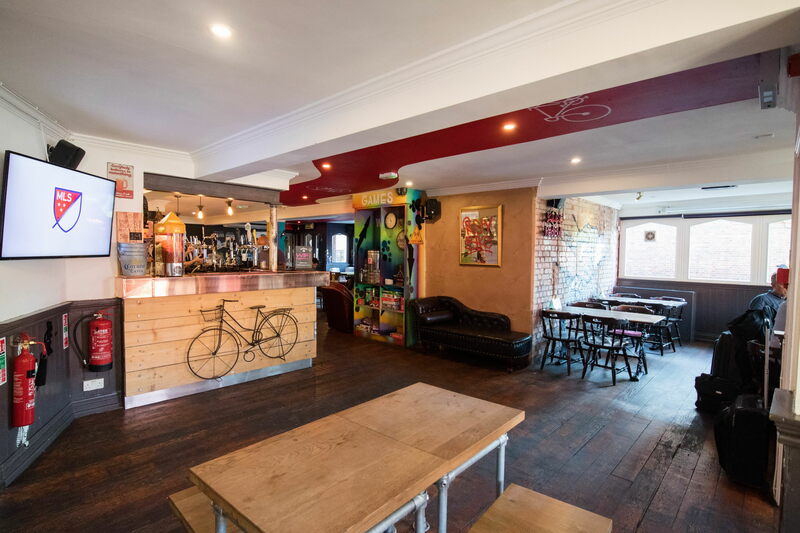 A lovely place to meet a friend and chat over lunch and evening. 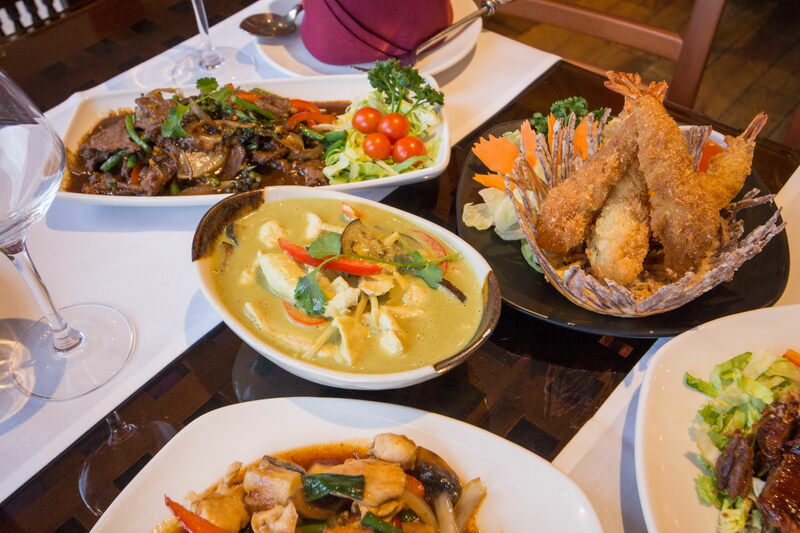 Enjoy some drink with wonderful tasty Thai noodles and Thai dishes. 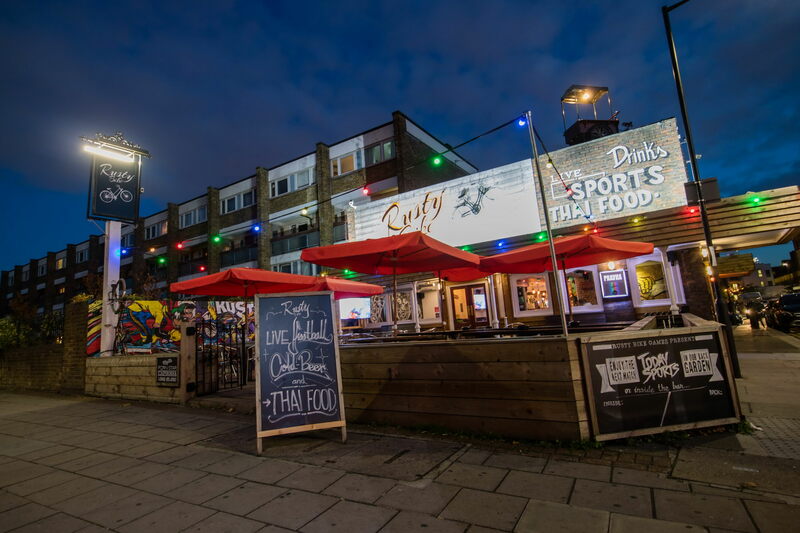 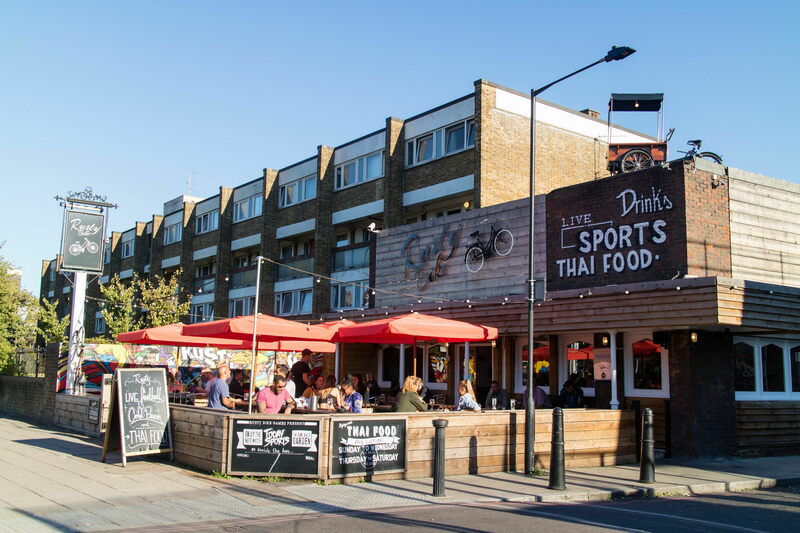 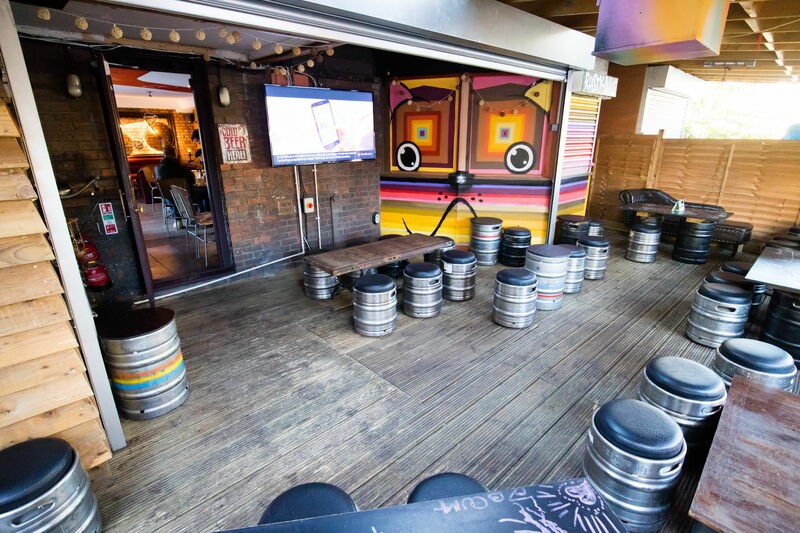 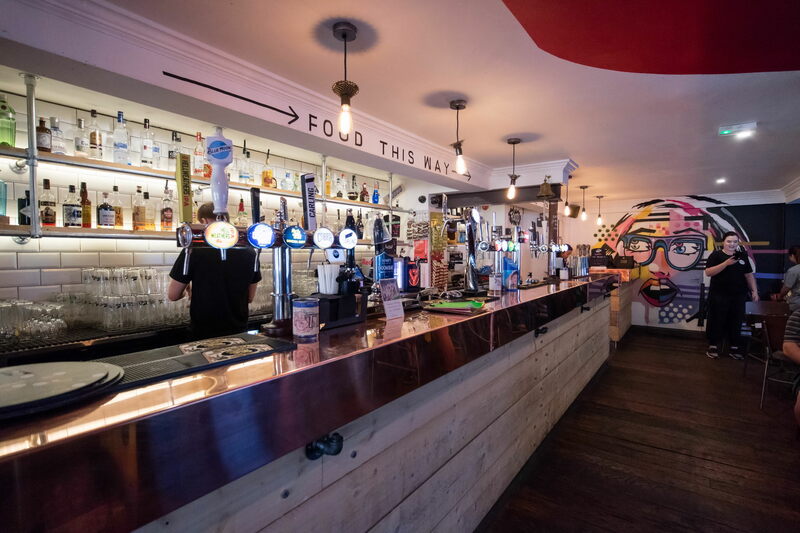 Located near Mile End Underground Station Rusty Bike Pub aims to offer Great Beer and Thai Food, served in a relaxed & friendly style.